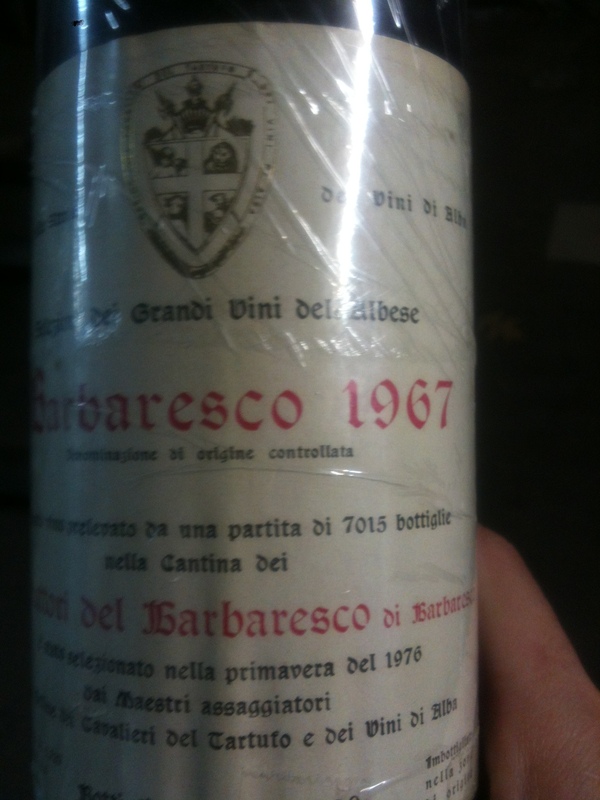 Late last year I was approached to organize an Italian dinner featuring some old and great bottles of Barolo and Barbaresco from decades past. 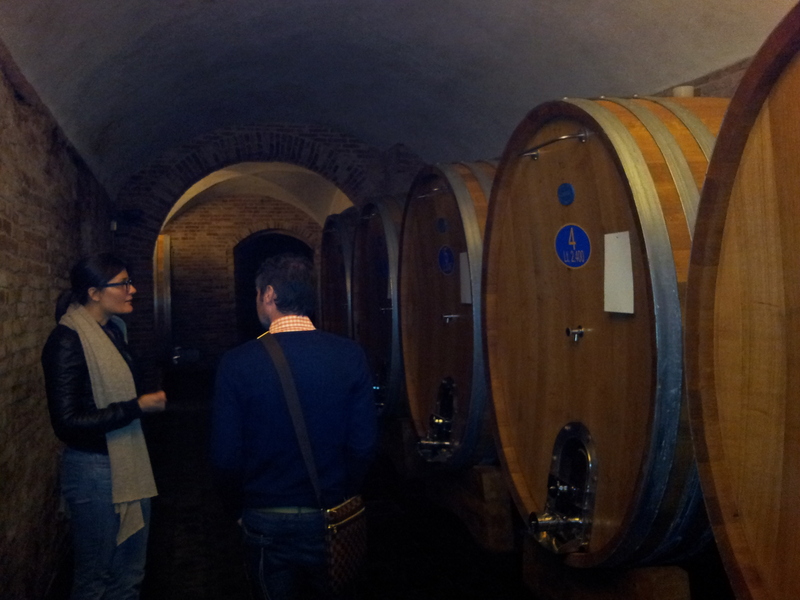 Getting the wine was not a problem, as in Italy, there are still many cellars with access to these great bottles. However, buying old bottles does not always guarantee success and it is as much about the cork as it is about vintages, producers, etc. However on Friday night. The goddess of Italian wine was definitely shining on us, with some of the best examples of aged Barolo and Barbaresco I have drunk in my lifetime. Also Scopri as always did a fantastic job with the food. Lovely well rounded palate. Someone made the comment of lemon sherbet and it is probably the perfect description for the wine. Also fennel/anice, bright acidity and fantastic length. Years ahead of it. 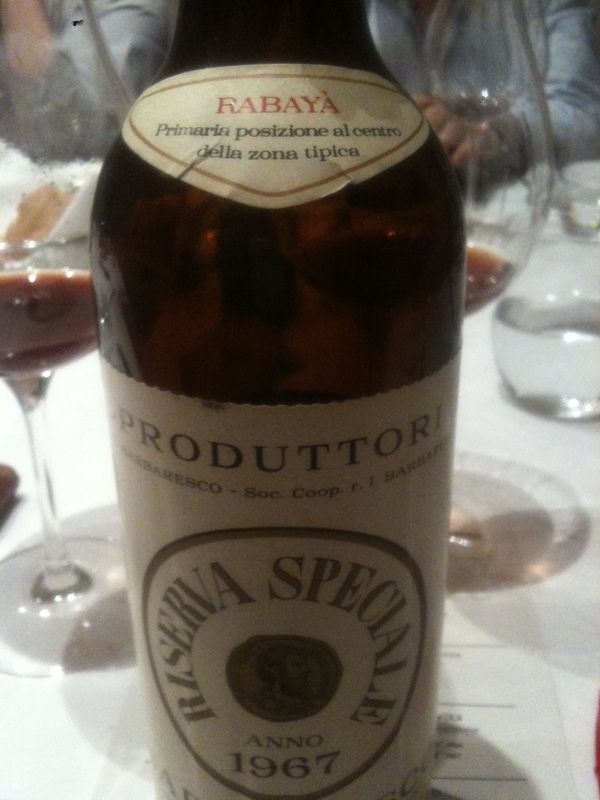 An old wine, just a shell of it’s past but still distinctly Nebbiolo. Fantastic nose, still vibrant and alive. Lovely wine, still amazing, still living, breathtaking palate that ticks all the boxes when it comes to Barolo. Roses, violets, vibrant acidity. Incredible. Again still alive, lovely fragrance and length. Amazing acidity. Great length, amazing palate. Wow!! Still so young an vibrant. 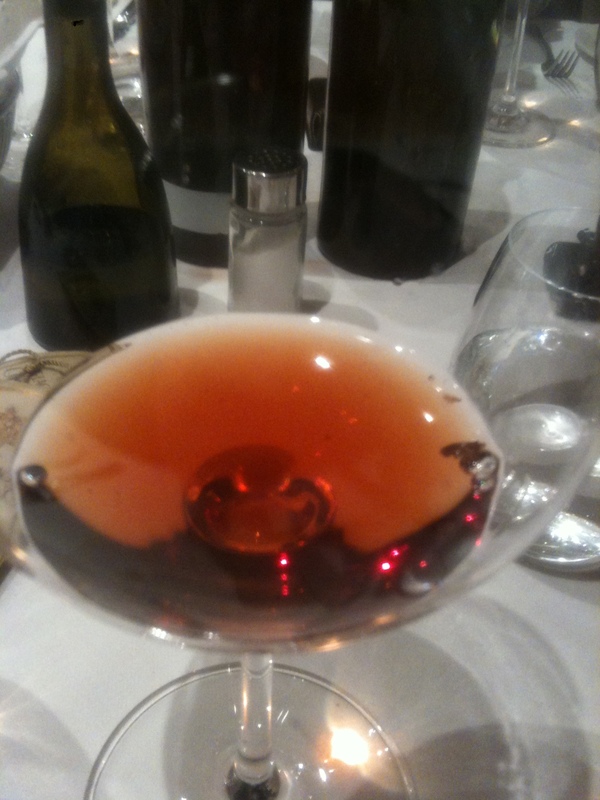 Colour still scream Nebbiolo. Lovely feminine wine. Still some primary fruit with fantastic texture and length. Hints of caramel, mocha, acidity. It is old in age but still plenty of years left in it. 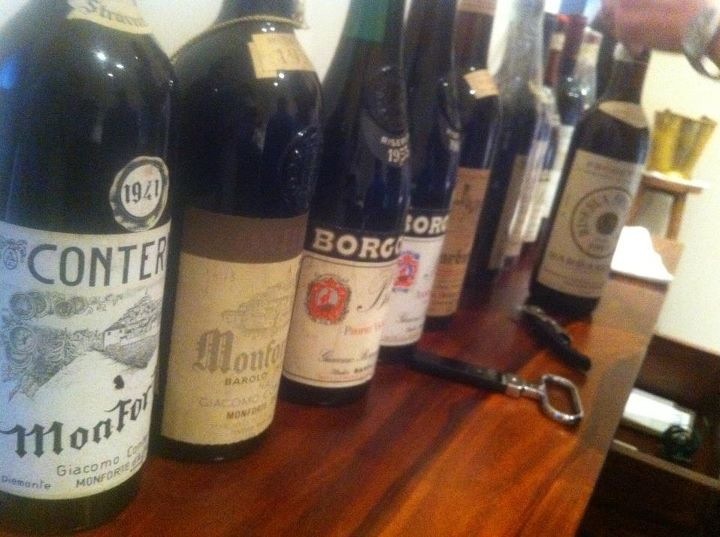 Perfumed and fragrant, the palate still has amazing length and character. First bottle corked, second bottle not as complex as previous bottles. Balanced but without any drive or complexity. Initially amazing, so balanced and complete. Layers upon layers of fruit. However, within 5-10 minutes this wine really died in the glass to leave just a shell. Drink quickly!! Dirty wine, milky and unpolished. Almost like the fruit and tannins have been melted together. However a wine a like. Love richness of fruit. Sound wine, but not my style. Old school, a touch simple and outclassed in tonight’s’ line up. Awesome, still years ahead of it. Deep colour, vibrant palate, in the prim of it’s life. 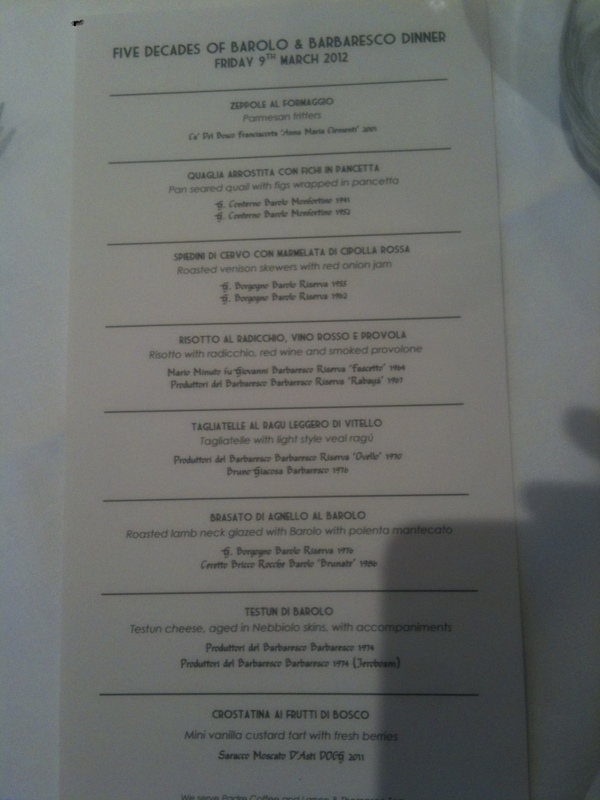 This is why I love Produttori so much. This has really settled down in the last few months. Intense, not overly rich but it has amazing drive through the palate. Great way to finish the night. Overall it was an amazing night and I was so happy with the way the wines look. 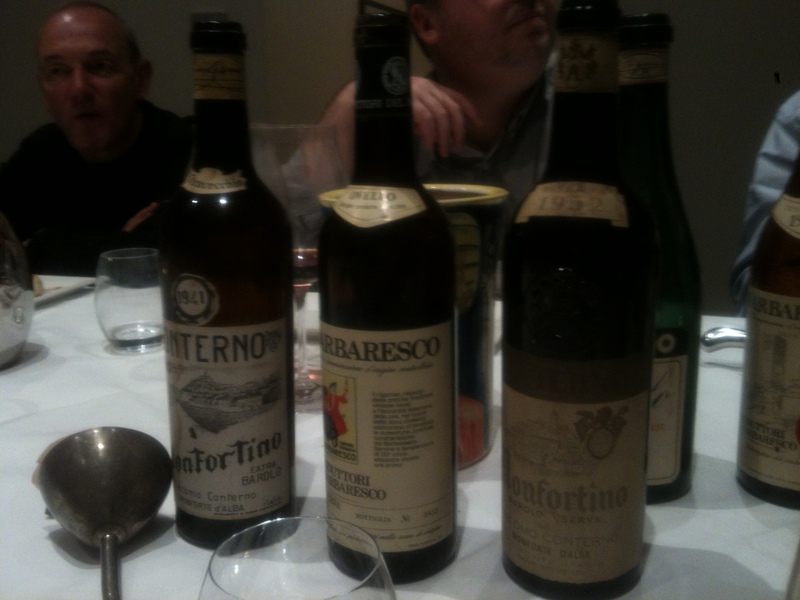 A dozen great bottles drunk with a dozen fantastic people at one of Melbourne’s best Italian restaurants. Pretty hard to beat. There are some wine style that you just love. 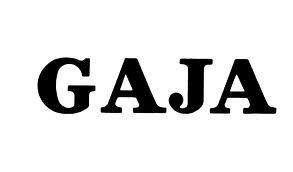 Love unashamedly without any bias or compromise. You probably don’t drink enough as you should but when you do, you just shake your head and ask yourself why you don’t drink more of it. Barbera is that wine for me. 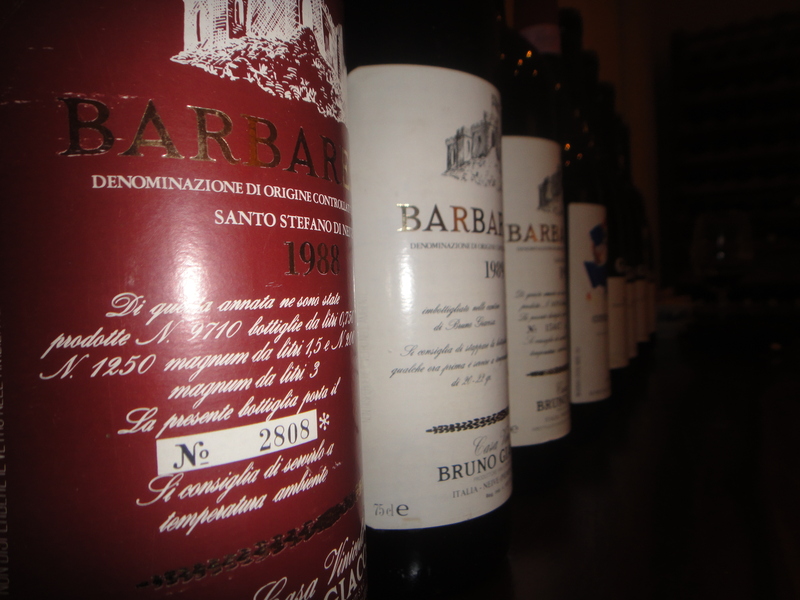 Good producers of Barbera d’Alba know their vineyards and in the right vintages, these wines are just magical. 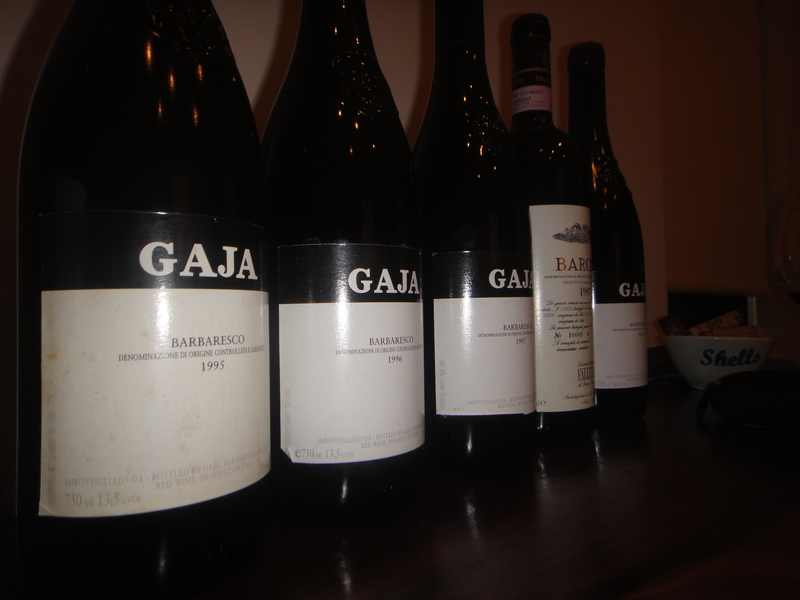 Over the last few months I have had some magical Barbera’s. 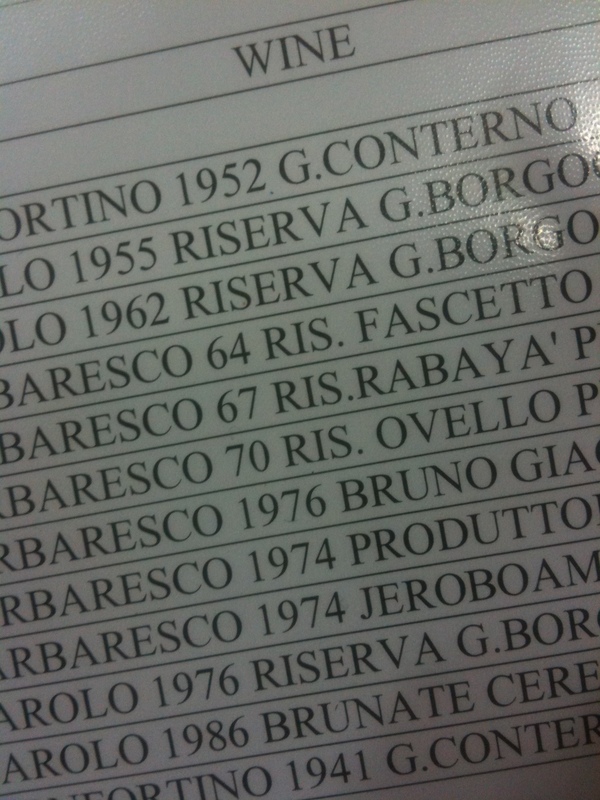 Bottles from Benevelli, Vietti, Roagna, Elio Grasso and Bruno Giacosa have all left an impression on me recently. 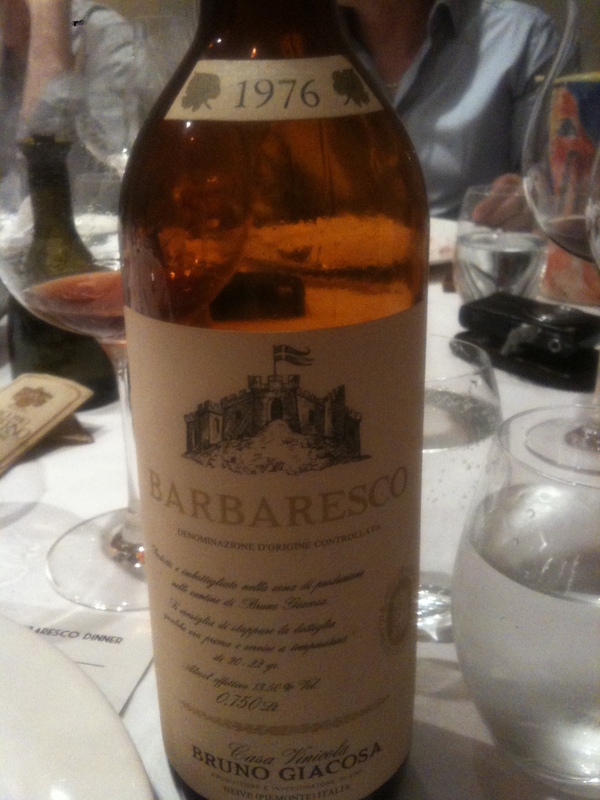 The Giacosa, drunk on a lovely summers’ night absolutely blew me away. 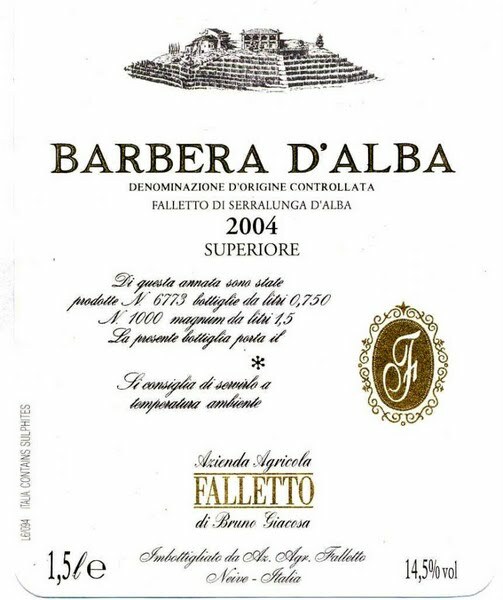 It was the 2006 Falletto Barbera Superiore that was full and complete with layers and layers of fruit. It was supremely balanced and has years in front of it. Which leads me to another point: I need to put more Barbera in my cellar. 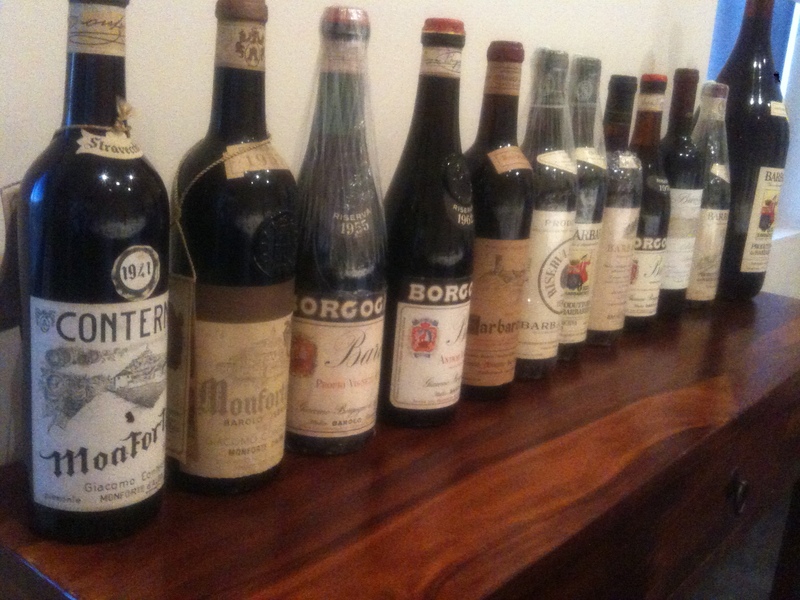 Some amazing old Barolo’s & Barbaresco’s lined up for a dinner next year…..
As with all wines, the biggest issue is the cork. If half the wines live up to their reputation it will be an amazing night. 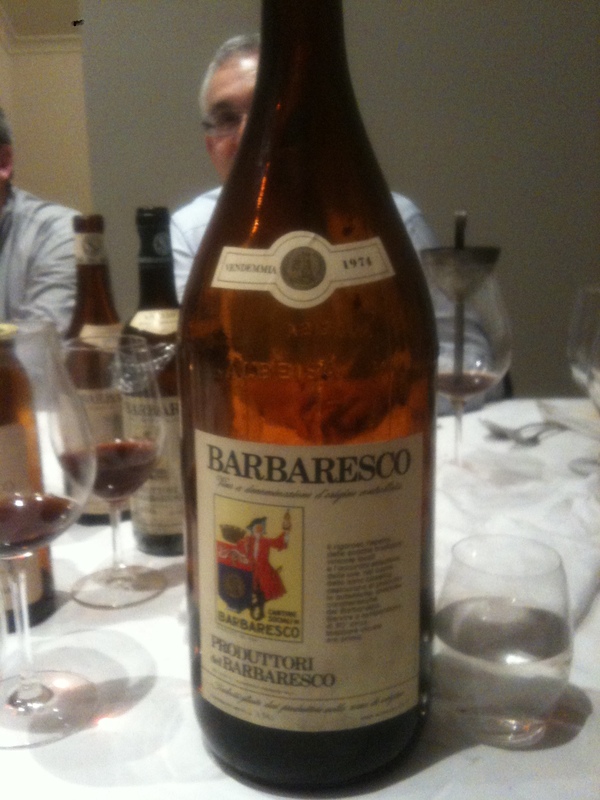 For dessert we will be finishing with a 1974 3lt Produttori del Barbaresco Barbaresco. 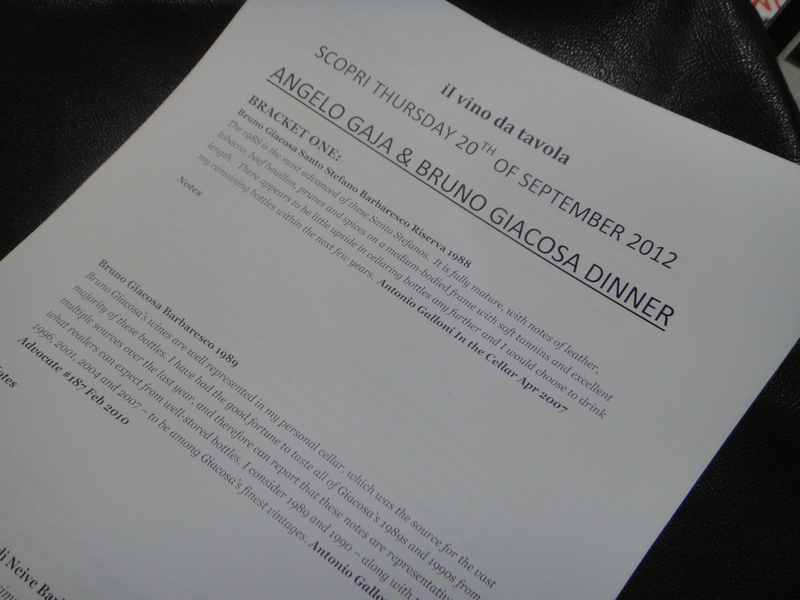 The dinner will be held at Scopri and I can’t think of a better restaurant in Melbourne to feature such amazing wines.